It's Friday and I have some fun plans for the weekend. Do you have some great plans for the weekend? Well, before you rush off and be your awesome self for the weekend, lets take a look at today Friday Lookouts. 1. 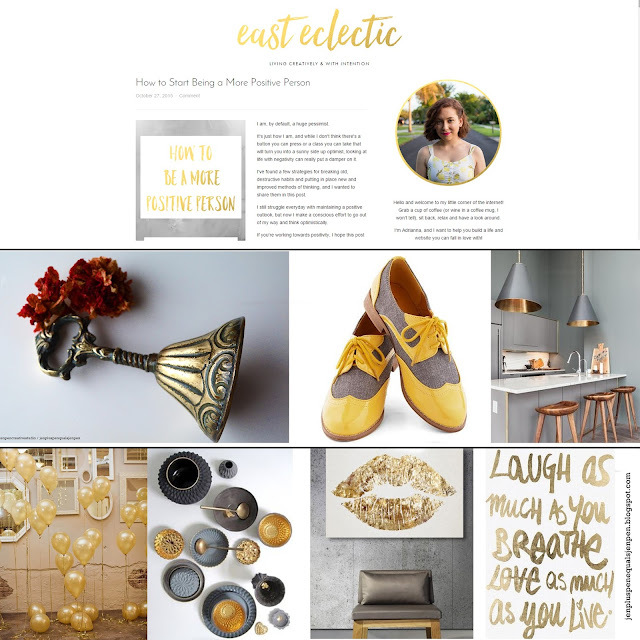 We're taking a look around in the blog world and popping up with this lovely blog of Adrianna called: East Eclectic. Last week we had Eclectic Emi, so we're keeping the flow this week again in the eclectic vibe. 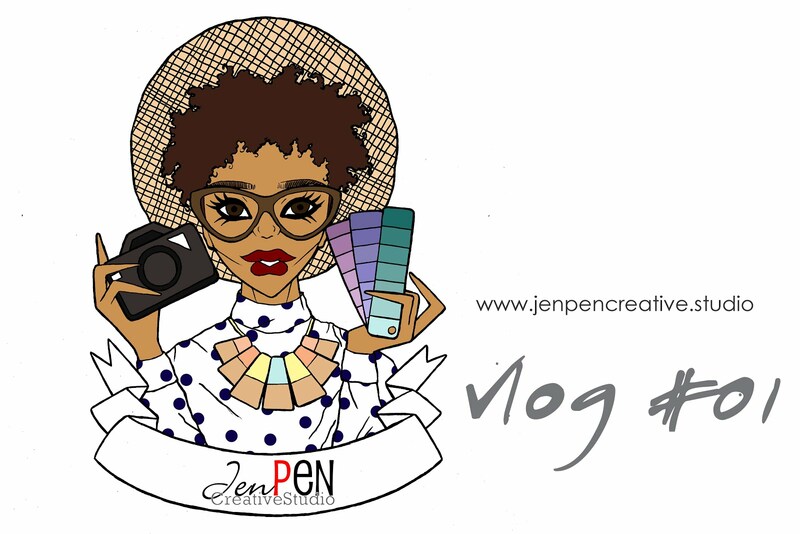 Her blog is all about living creatively and with the greatest intention. 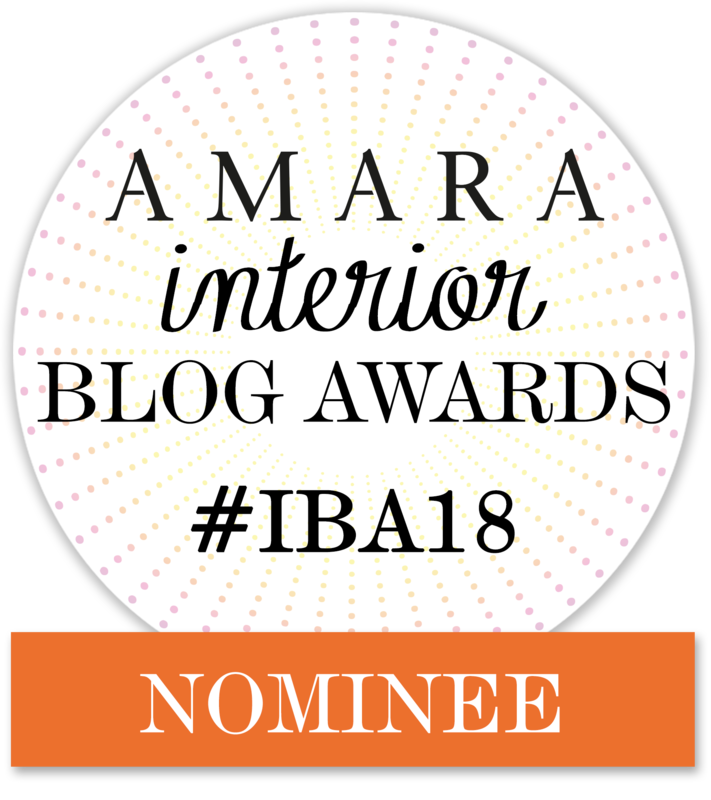 So if you ever feel a bit down, this blog will lift you right up. So go show her some bloglove at East Electic. Adrianna, I salute you! 2. Want to know how to clean a vintage piece with kitchen essentials? Click here. 3. I love the pop of color on these shoes. 4. Perfect color combination of copper, white, grey and wood. 5. Awesome photo backdrop with all those mirrors and golden balloons. 6. The beauty of styling. 7. DIY a kiss on the wall. 8. Quote for the weekend : Laugh as much as you breathe, love as much as you live. I love all of this! So so very much! !